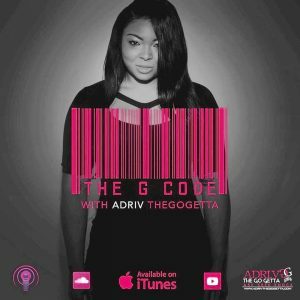 Listen to episode 73 with ADRI.V The Go Getta and featured Go Getta Percell Dugger who is the Player Development Strength Coach and Trainer at Jumpman. 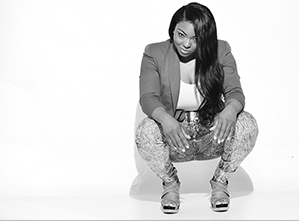 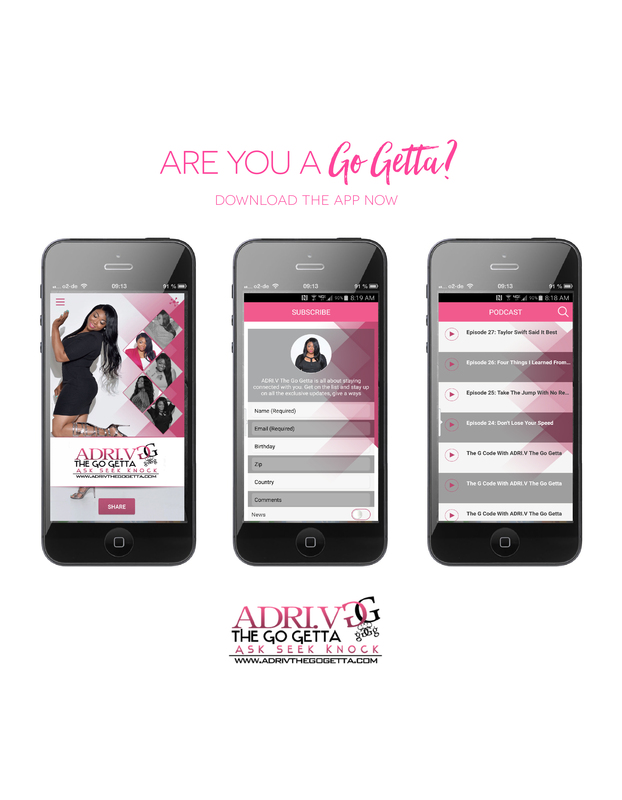 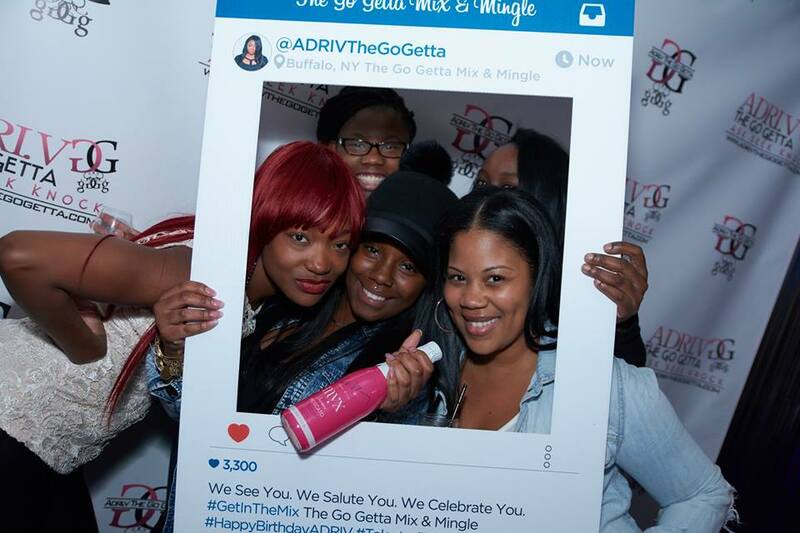 In episode 73 ADRI.V talks with her college friend Percell Dugger about the pretty, the ugly and the grind to his success. 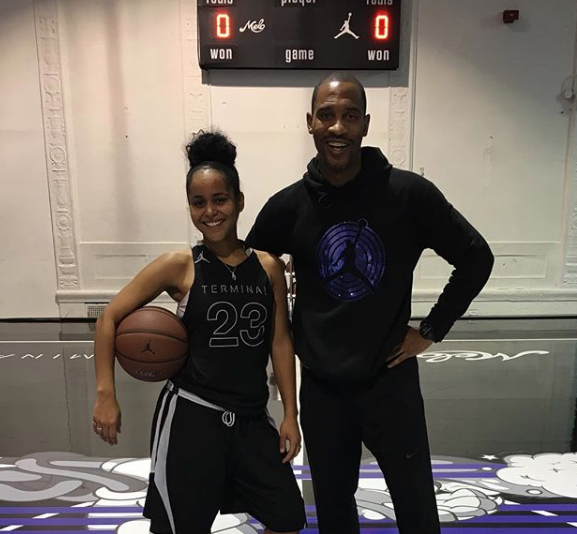 Percell shares how focusing on fitness transformed his life opening many doors of opportunity such as starting his own business GoodWrk and being a personal trainer to pro athletes both NFL and NBA. 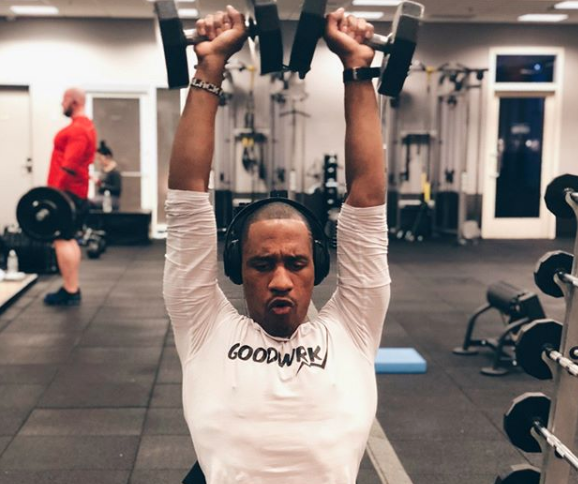 As a writer for the Huffington Post, ESPN and his own blog where he has his series “Kings Bleed Too” Percell also shares about his journey to being a journalist and why writing, similar to fitness has always been a part of his life and a key component to his success. 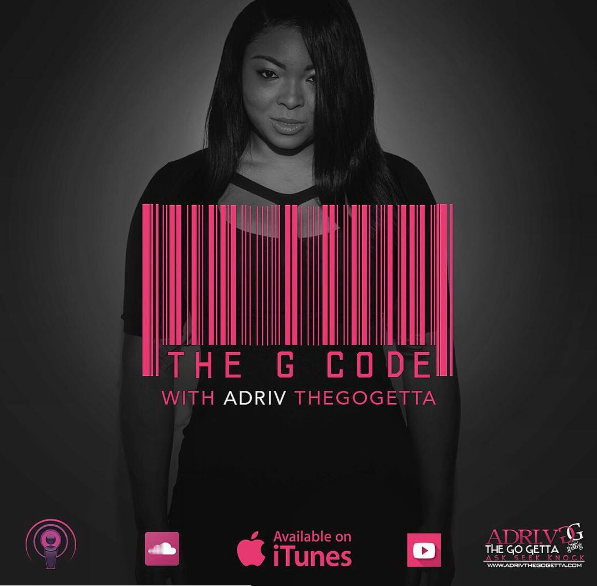 Listen and learn Percell’s three G Codes to his success and what songs motivate him the most.